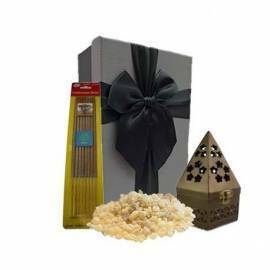 Box There are 20 products. 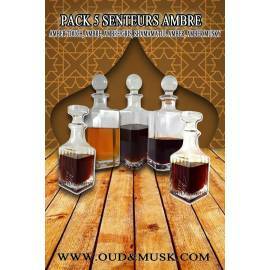 A bakhoor pack that will make you travel in Orient for a moment. 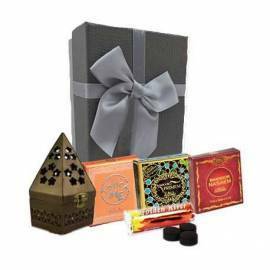 A bakhoor pack that will make you travel in Orient for a moment. 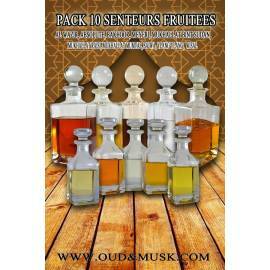 A pack around musk for lovers of oriental scents. 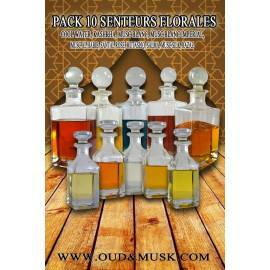 A pack around musk for lovers of oriental scents. 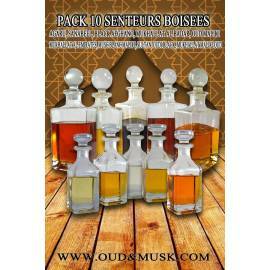 This pack with 5 scents of the most popular musk! In a gift bag. 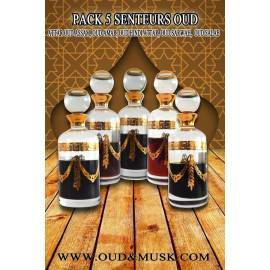 This pack with 5 scents of the most popular musk! 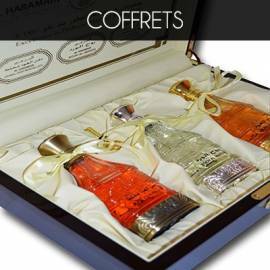 In a gift bag. 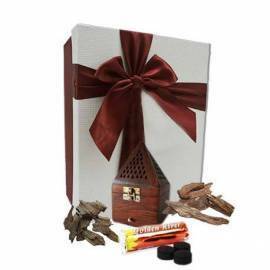 Dar al Hub is a sublime and exclusive oriental fragrance. 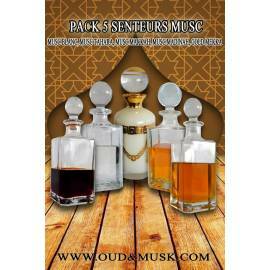 Dar al Hub is a sublime and exclusive oriental fragrance.